Are you struggling from non-productive meetings? Do the lack purpose and you feel like you never get results? Are they lacking effectiveness, in your day to day interactions and do not get results that you want? Would you like to learn what YOU can do to create better relationships with colleges, have enjoyable discussions and get results that you want at the same time? 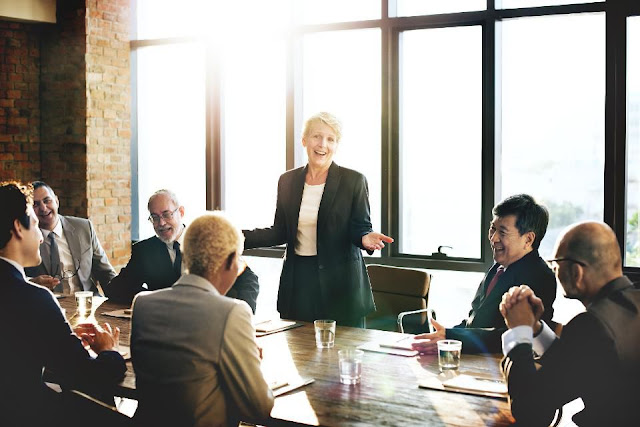 This meetings course gives you the knowledge and tools to start having more effective discussions and stay on track for success. Vadim has extensive experience in the business world. He works advising executive in Fortune 500 companies and enjoys sharing his knowledge on how to take your meeting productivity to the next level along with breaking down the different types of meetings that exist in business. He explains what is important in getting results that you want and how to plan and incorporate it into your meetings. He wants your meetings to be efficient and have purposeful that achieve the best results to drive productivity up in your organization.